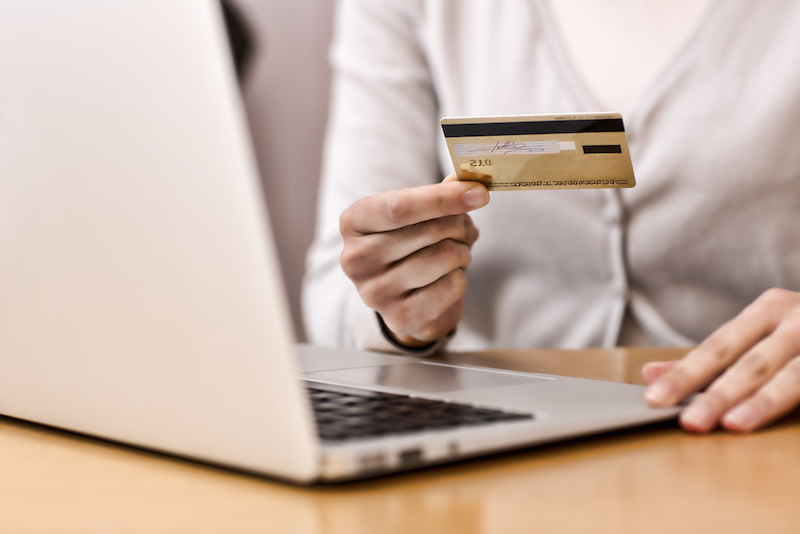 Money Lover | Blog | My credit card story – why you need to be on the look out ! My credit card story – why you need to be on the look out ! A credit card can be a really useful thing to have in your back pocket. But many of us also know if it’s not used properly, or you don’t keep track of how you’re using it, it can be a very expensive way of borrowing. This fact, and the importance of reading all the information you’re sent before you sign up, was really brought home to me recently when I applied for a new credit card. Like many people, I was really looking forward to my holiday. Getting away from the daily grind and enjoying some well-deserved rest and relaxation in the sun. I already have a credit card, which is normally used as an emergency back-up, but I get charged a foreign usage fee if I pay on it abroad and a cash withdrawal fee if I use a cash machine, not to mention the interest charges. 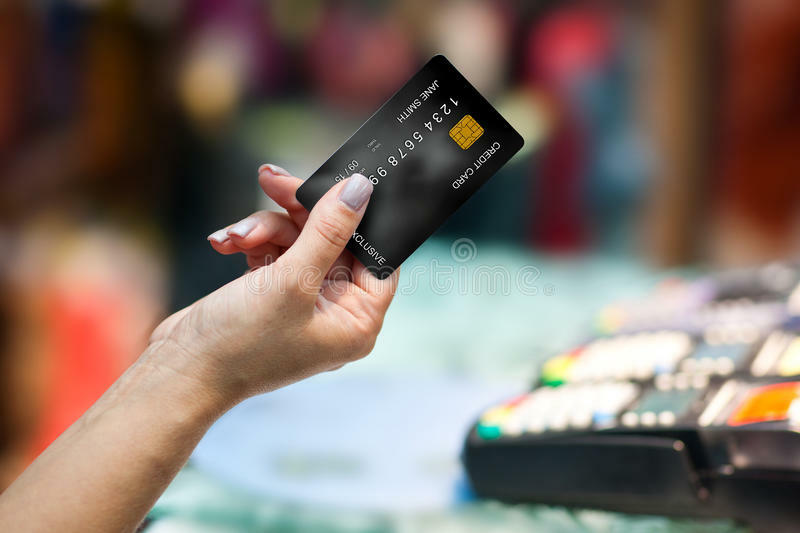 Someone suggested to me it would be worth getting a specialist credit card designed for use on holiday which avoids some of these charges and would save me money. So, keen to save myself some money, I started to do a bit of research. My first stop, as it is for lots of people, was to find my credit score. I signed up on a couple of free credit score websites to find out what kind of position I was in. One website had my rating in the high 900’s (which is an excellent score) while the other had me in the low 600’s (about average). Slightly confused by the difference, I pressed ahead, assuming my actual score would be somewhere in the middle. Next thing on my list was to find the best credit card for my needs. I was less worried about being able to take money out and decided to look for one without the transaction fees. After looking through a few online comparison sites I found one which suited my needs perfectly. So, I decided to apply. Now this is the point where things got interesting. The advertised APR on the card was 18.9%, but it said if you have a poorer credit rating this could go up to 25.9%. With the knowledge of my credit score, I assumed I would probably fall somewhere in between, hopefully towards the lower end. I applied for the card I had chosen and was instantly accepted, which was great. However, when I was reading through the pre-contract information, I saw the APR I was being offered was the highest possible. The full 25.9%! Luckily, this didn’t really bother me as I planned to be paying off the balance in full each month and so avoid the interest. But, if I had not noticed this, and I wasn’t planning on paying off the balance in full, it might have been more expensive to use a specialist ‘travel-friendly’ credit card for spending money than my usual everyday one. Of course, if the only way you can affrod your holiday or travel expenses is to put it on a credit card, it is going to cost you a lot more than if you saved up for it in cash. The one thing I’ve learned is to make sure you read through all the information you are sent with a new credit card or loan, so you don’t end up with a nasty surprise at the end of the month. By the way, Money Lover has released the newest feature related to credit card, check it out in your app if you are the lucky one have it early !